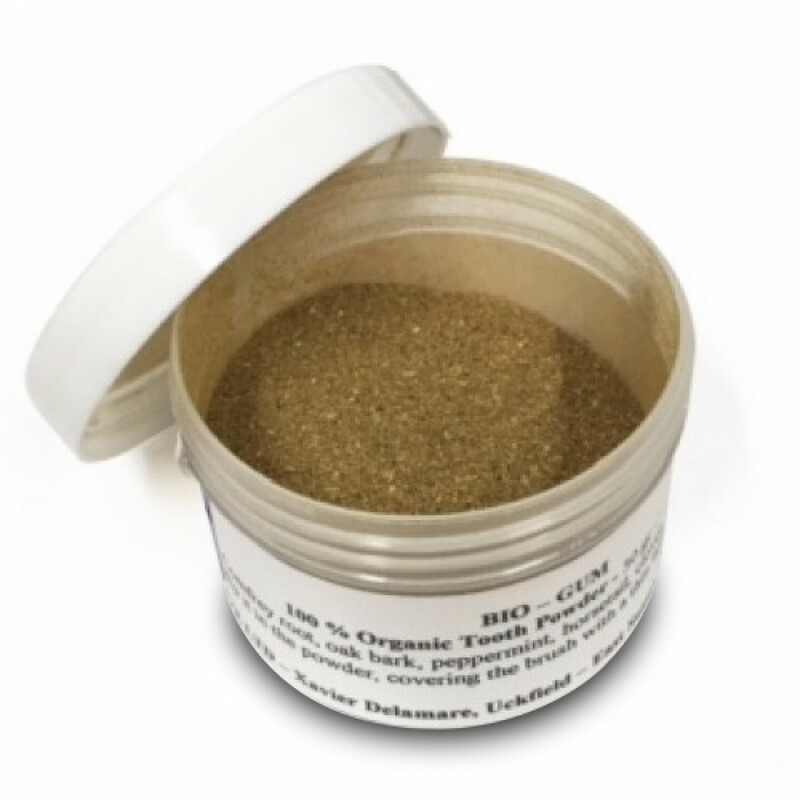 A powerful organic oral health solution comprising of Oak Bark, Comfrey Root, Horsetail, Peppermint and Cloves. An ancient remedy Made in England by our good friend Xavier Delamare. This formula is used to help strengthen the gums and assist in tightening loose teeth. 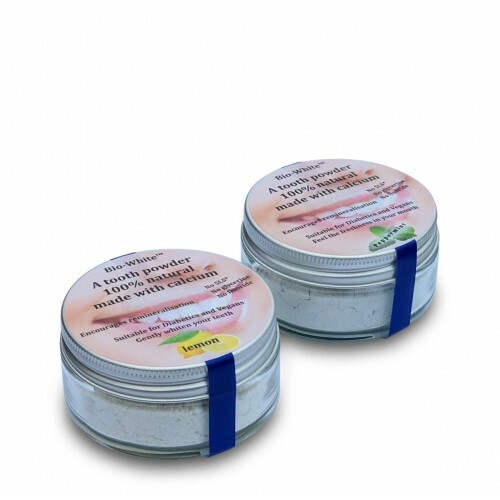 This type tooth powder will brighten the teeth’s lustre and make for a healthier mouth. One evening during a snowstorm, while Dr John Christopher was about to start his lecture on pyorrhoea and his remedy, a woman came in to get some warmth and stayed near the door, she was in tears. At the end of the lecture, the door opened again and the lady vanished. Two weeks later, the same person sat at the first row and before John started his lecture, she asked to speak. She explained that two weeks ago her dentist had sent her to this town in order to have all her teeth pulled due to her severe pyorrhoea. She was in despair of losing her teeth. They were all intact with no cavity whatsoever but all moving. She was in tears and could not sleep, so she decided to go for a walk. It was cold and snowing, she saw some lights in the building, she came in to get some warmth. She listened with intense attention and left. She could not believe what she had heard: “It’s a miracle”, she thought. This formula is used to help strengthen the gums and assist in tightening loose teeth. This type of tooth powder may brighten the teeth’s lustre and make for a healthier mouth. BIO-GUM is 100% organic (all ingredients are organically certified). This is the original formula that created astonishing results when it was used, it will help in healing the gums and in restoring the moving teeth into full strength. As Renee Caisse said: “If it works don’t change it”. Wet your brush, shake off excess water and dip it in the powder, covering the brush with a thin layer of powder, brush with vertical movements. For severe cases place this powder combination between the lips and gums (upper and lower) around entire tooth area and leave on all night, six nights a week (as well as brushing regularly) until improvement is evident. 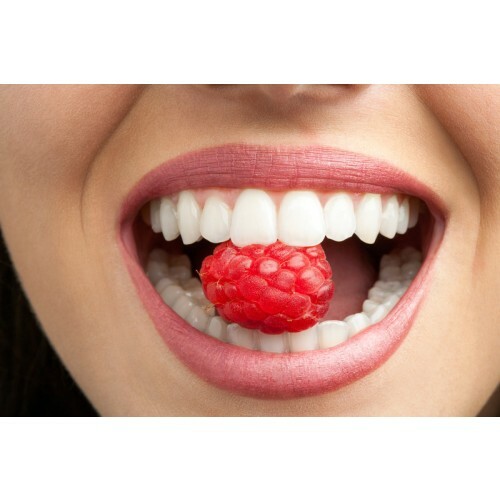 Then continue on with regular tooth brushing with this herbal food combination. Storage: Keep in sealed. Store in a cool dry place, out of sunlight. Must be kept dry, not allowing moisture in. Estimated shelf life from purchase: 6-12 months. Made in England by Xavier Delamare. 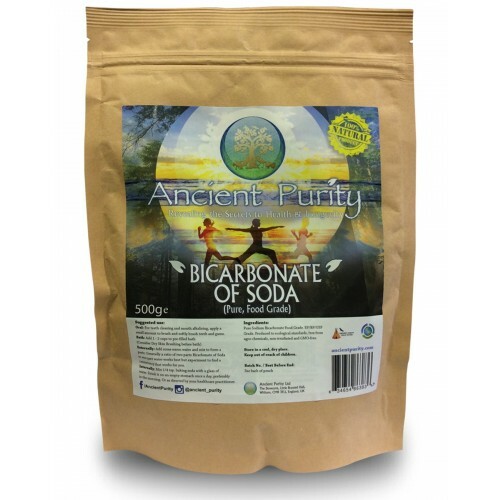 Q - Does this contain Fluoride and/or SLS? A - No, it is fluoride and SLS free. Q - Is there a minimum suggested age for users of the product? Q - Can this be used whilst pregnant or breast-feeding? A - Yes, based on safety assessment by external laboratory Super Active Cosmetics Ltd (on behalf of the manufacturer).